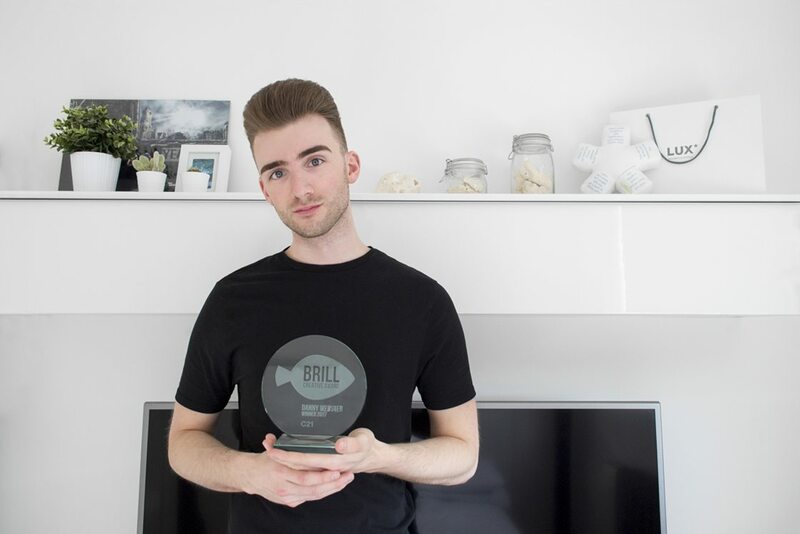 Our Brill Award Winner Danny Webster finally got his hands on his shiny award. We wish him all the best in his future career and we are confident this won’t be the last award he will bag. We will be back on the hunt for new Brill talent next year.